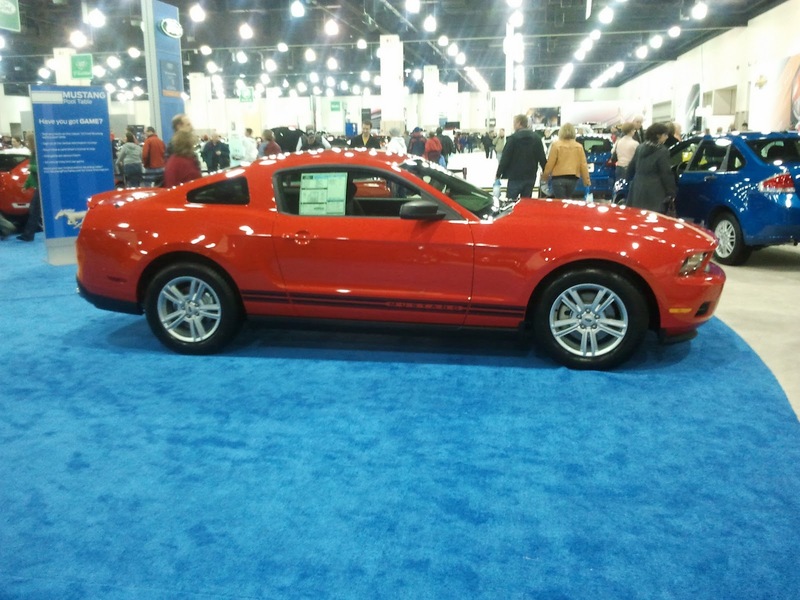 February is an exciting month because of the Greater Milwaukee Auto Show. 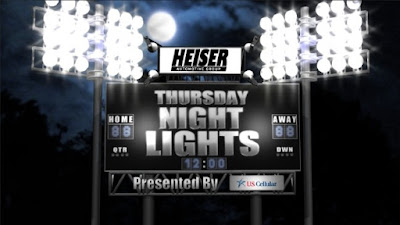 Heiser Automotive Group is excited to be a part of such a great annual event. 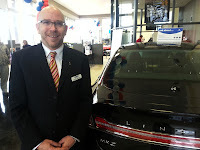 Representatives from all Heiser Automotive Group locations will be there to help answer your questions and show you some of the great vehicles at both the new vehicle display and preowned section of the show. Located at the Frontier Airlines Center, formerly the Midwest Airlines Center, this year’s show has proven to be the best yet! This year’s show has offered many opportunities to save money and win big. The show now is offering E-ticket opportunities. E-tickets may be purchased and downloaded from the official auto show web site: click here to check it out. E-ticket holders can avoid waiting in box office ticket lines by purchasing tickets in advance. Adult E-tickets are $9 each, which gives attendees a discount of $1. This weekend also offers a unique opportunity for families to enjoy the show. This Sunday, March 6, 2011 is “Kids Day.” All children 12 and under are admitted FREE when accompanied by a paying adult. Giveaways are also available at this year’s show. One opportunity is a Free Motor Trend Magazine Subscription. Each attendee will receive a FREE one-year subscription to Motor Trend Magazine with each online ticket order or box office purchase, sponsored by ADAMM, which is an $18 value. Another spectacular opportunity is the “Mustang Dream Giveaway.” Attendees looking for something special to add to their garage may get their chance. Each attendee receives one FREE entry for the chance to win a 1969 Calypso Coral High Performance Boss 302 (only 46 were produced) and a matching special edition 2012 Boss 302 with each online or box office ticket purchase. This is the World’s only pair of matching first and second generation Boss 302 Mustangs. Additional entries may be acquired, for a minimum donation of $3 each, online at www.winthemustangs.com. All proceeds will benefit Healing Heroes Network. 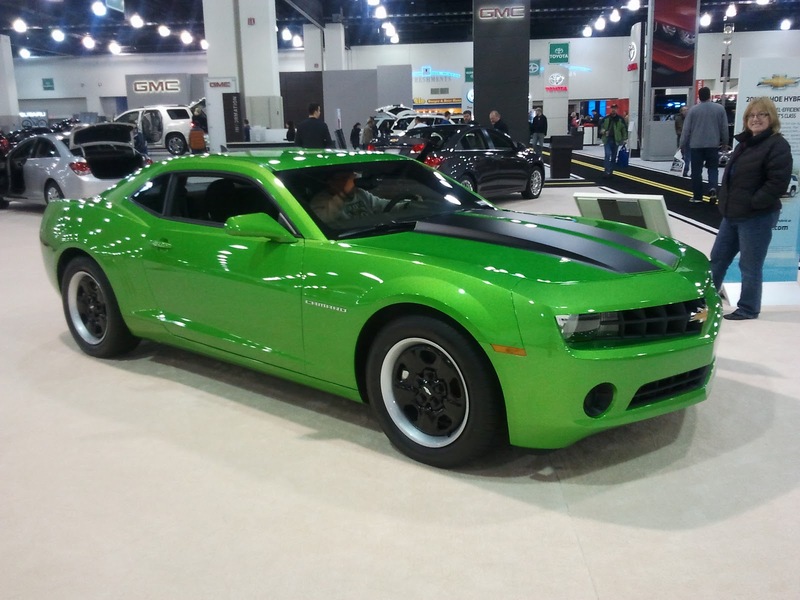 This year’s Greater Milwaukee Auto Show has many great sites to see. One of which is the Harley-Davidson Museum exhibit. You’ll get a glimpse of American culture and history like you’ve never seen it before. By stopping by this display you’ll learn more about how four young men from Milwaukee’s west side built a worldwide phenomenon. The display will include some of the important and unusual vehicles, artifacts and images from Harley-Davidson’s rich history. Another unique experience attendees should enjoy is the “Chevrolet, Buick, GMC – Experience the Drive Ride & Drive” exhibit. More than a dozen new model vehicles will be available for test drives including the Chevrolet Camaro, Chevrolet Silverado, Buick Enclave, GMC Yukon Denali Hybrid and more. Ride and drive hours Friday, March 4 from 1 p.m. to 5 p.m. and Saturday, March 5 and Sunday, March 6 from 10 a.m. to 5 p.m.
Two other experiences for families to enjoy at the Greater Milwaukee Auto show include Hollywood’s Hottest Wheels & the Milwaukee Bucks Experience. Attendees can check out some of the most recognizable vehicles from blockbuster movies to hit TV shows, courtesy of the Volo Auto Museum. Featured cars include: the General Lee from The Dukes of Hazzard, the DeLorean from Back to the Future, the original Batmobile from the Batman TV series, and the original Doc Hudson from CARS. With the Milwaukee Bucks Experience attendees can participate in shooting contests, basketball clinics and see the Fourth Street Flyers Cheer Team and the Rim Rockers Dunk Team. 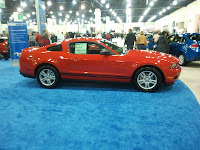 During this weekend some great things are happening at the Greater Milwaukee Auto Show, and we hope to see you there!